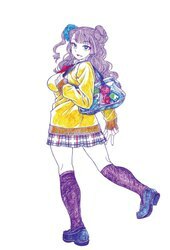 Galko is a nice, popular, good-looking, and fashionable, but also sharp-tongued, high school student. Due to how she looks and behaves, most people mistake her for a party girl. 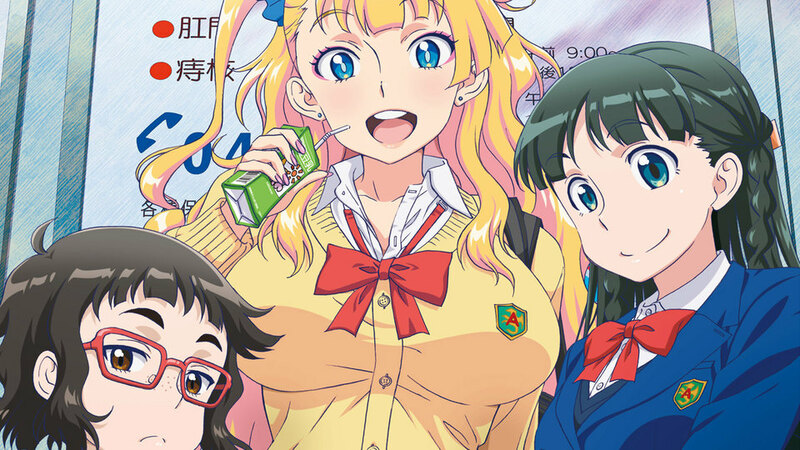 Galko`s closest friends are Otako, an unkempt girl averse to attention and essentially Galko`s polar opposite, and Ojou, a ... More rather sheltered airhead from a rich family.  Together, the three traverse situations in which several topics related to the human body crop up, especially questions, facts and myths regarding the female body, which they then discuss. Is It True You're Friends Forever? Oshiete! 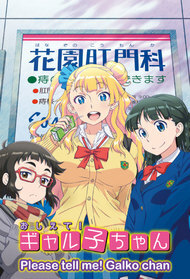 Galko-chan: Natsuyasumitte Hontou Desuka?